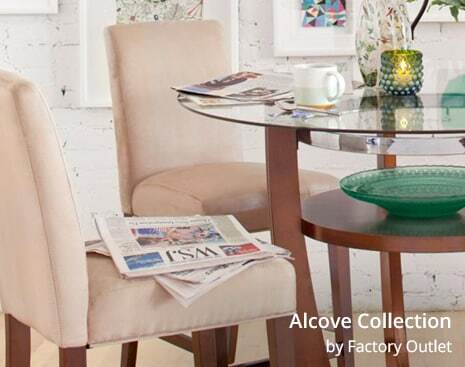 The furniture in your home is like a member of the family. The sofa will be there for so many movie nights, and the coffee table will serve snacks during every football game to come. You’d hate to see anything happen to your beloved furniture, so how do you protect it? We’re going to give you some tips on how to keep your furniture damage-free through all of its memory-making years. Plastic wrap! Wrapping your furniture in plastic is a cheap, easy, DIY way to keep your furniture clean while it’s being moved and when it’s in the moving truck. This is especially important for any white or light-colored pieces of furniture you may have. Shrink wrap is also helpful because it will keep drawers closed and secure in dressers, chests, and other pieces with sliding drawers. If you're buying with a future move in mind, furniture made out of tougher materials, like metal or microfiber, won't damage as easily and is easy to clean if it gets dirty during the move. Salt! This is a useful little tip we found in the comments of an article on Apartment Therapy. Think about it — salt is great at absorbing liquids, so why would you blot the stain and force it further into the fabric? Generously pour salt over the stain, let it sit for three minutes, then vacuum it up! You can spot-treat whatever remaining stain is left behind. To help avoid stains altogether, stick with leather or microfiber sofas and glass or metal coffee tables. These are the most stain-resistant surfaces. If you are looking for even more protection, check out our Pure Promise Furniture Protection on any new furniture you buy from us. 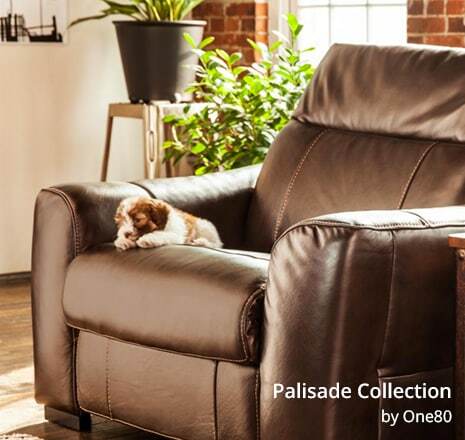 If you're worried about your pet damaging the furniture, stick withdistressed leather or microfiber sofas. You won't notices scratches and they're easy to clean. If you are worried about Fluffy ruining your furniture, our Pure Promise Furniture Protection can help you out there as well. You may have a piece of furniture that you’re not ready to part ways with, but you don’t have space for it at the moment, so you put it in storage. To make sure your stored items look the same coming out as they do going in, try disassembling them. A lot of pieces can be easily taken apart, making it much easier to transfer the pieces and store them safely. Put any hardware (nuts, screws, nails) into a plastic bag and use painter’s tape (to avoid any damage to the finish) to attach it to the largest piece of the furniture that has been broken down. Also, remember to store your furniture in a dry or climate-controlled space to avoid any moisture damage. Linen, cotton, and microfiber upholstery can withstand a little bit of moisture, but we still recommend storing in a dry space. We want to make sure the pieces you love stay good as new for as long as you have them. These tips will help you to keep your furniture looking fresh and ease your stress. 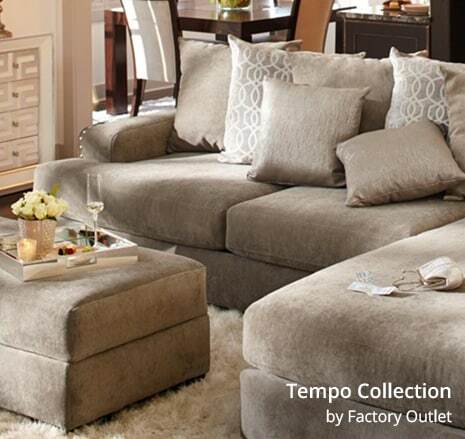 Whether you’re moving, stain-fighting, storing, or protecting from pets, you can feel confident that your furniture from Value City Furniture is built to last.